INK Entertainment is proud to present the iHeart Radio Jingle Ball Official After Party at REBEL on Saturday December 9th, 2017. Following an exciting concert at the Air Canada Center in Toronto, hip-hop artist and social media star, Cardi B, as well as other surprise guests will headline the evening with special performances. 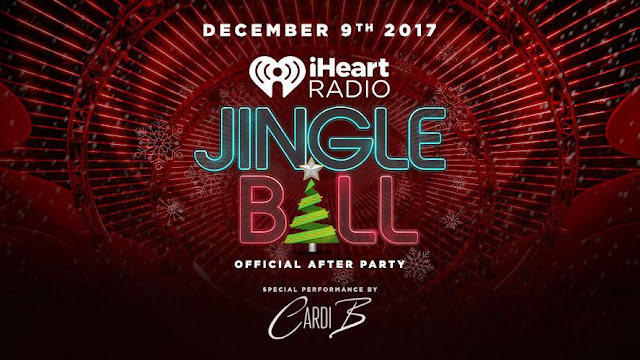 The iHeart Radio Jingle Ball Official After Party promises to be one of Toronto’s biggest holiday celebrations this year.